Make no mistake about it, Alienware makes distinctive notebooks that are head turners and the Area-51 m5550i is no exception. 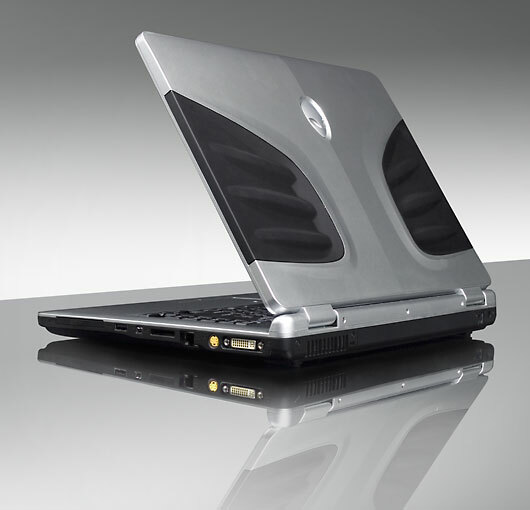 It is not a bleeding edge gaming enthused notebook unlike many of its Alienware brethren. In comparison to the monster gaming notebooks from Alienware like the Aurora m9700, this notebook's graphics performance comes off as a bit puny. But as an office notebook, now that's another story. With graphics performance that is superior to many office notebooks and a wickedly powerful CPU this notebook will lay waste to many office applications with ease (in office speak - "improve your overall productivity").